When the Sun moves into Gemini spring is underway in the northern hemisphere. I learnt astrology in the southern hemisphere and the astrology text books spoke about the fresh new season, springing forth and all the up-side of the warmer weather. This was because virtually all the books are written with a northern hemisphere slant mainly as the authors themselves live above the equator. It is only when you have worked with many southern charts that you can see the overwhelming deluge of information that leans the other way. As an astrologer I also come up against this time/space/place on Earth question during discussions on lunations and eclipses. The dates that New Moons occur for me out west in Vancouver, Canada are usually one day behind the day for those in New Zealand and Australia. 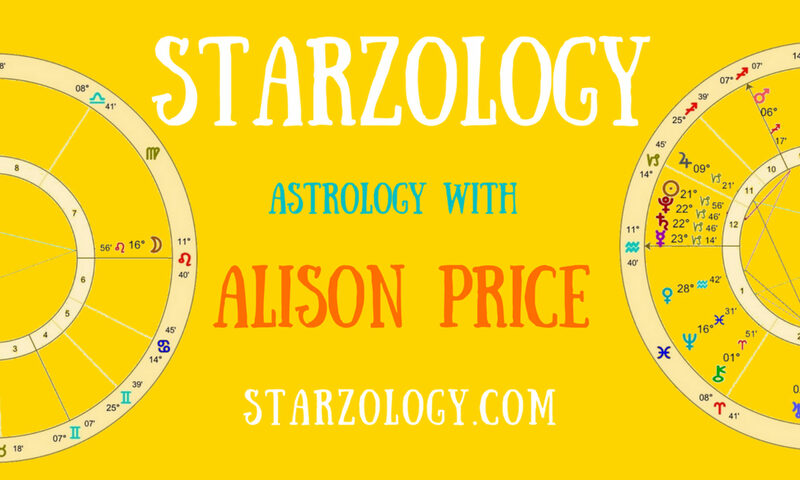 Several times my super-easterly and super-southerly clients and friends have gently nudged me from the northern and western-centric habit I seem to have adopted of discussing astrology from my perspective only. But, it is human nature to relate the events of the day from ones own viewpoint. I’m not saying it is right but just that it is. Considering this earlier today, I started to think about how we sometimes do make assumptions about people and their astrology signs, and that astrologers themselves have to be mindful of this as the habit can creep into consultations or client work as described above. Working in the new age industry does imply a need for more awareness of ourselves than in other businesses.